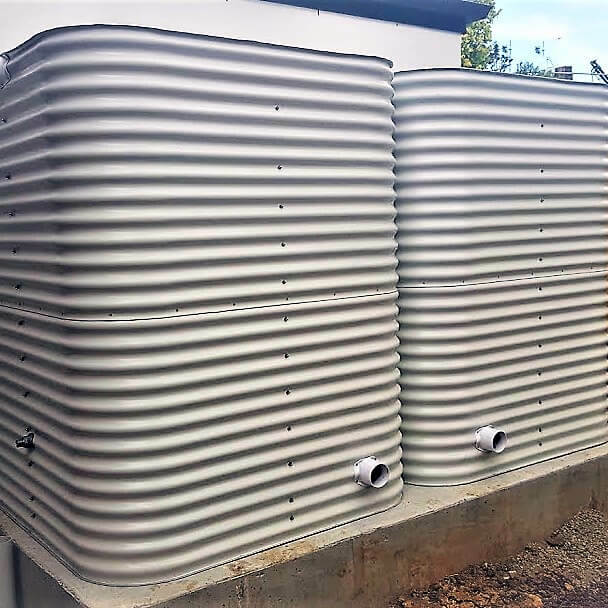 Square water tanks have flat ends, giving them a smaller footprint than the equivalent capacity Slimline or Round Tanks. This helps maximise water storage in a tight space. Choose from a range of popular sizes to perfectly fit the space available. 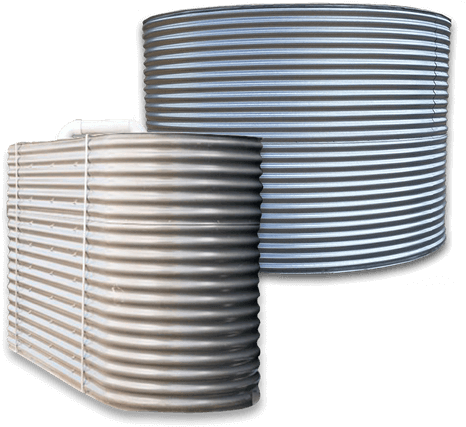 Our square water tanks are manufactured using Bluescope AQUAPLATE® Steel and have a fully engineered internal stainless steel support frame. Available in capacities from 560 litres up to 7,910 litres and in a range of seven colours. All Tanksalot® tanks come fitted with all fittings for easier installation. No BPA and no UV Stabilisers as found in plastic tanks.